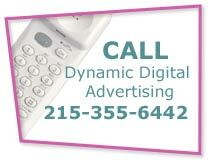 Showcase your products and generate demand with Dynamic Digital Advertising’s professional catalog design services. Catalogs, whether digital or print enhance your ability to increase your product sales and serve your customers. Print catalogs provide the direct marketing your company can use to allow customers to order by mail or through a custom e-commerce website. Digital catalogs enhance professional website design and provide an easy, virtual shopping experience. Full-color digital photography, high-end design layout, professional copywriting, and a variety of printing, binding, and finishing options make Dynamic Digital Advertising your one-stop shop for print catalog services. Print catalogs reach customers through direct marketing as well as through mailing or handouts at trade shows, brick-and-mortar stores, and more. Dynamic Digital Advertising creates eye-catching print catalog design in all sizes, from as small as 12 pages to as large as 250 pages or more. Print catalogs can be bound in many different ways, from staples to perfect bound three ring binders, depending on the amount of flexibility the catalog will need for future updates. Catalogs using staples or perfect binding (like a magazine) will need to be reprinted, while those designed for binders can easily have single sheets added or removed. Products can be digitally photographed in DDA’s in-house photography studio; or images can be supplied by the client and photo-manipulated by DDA for optimal appearance. Dynamic Digital Advertising also offers professional copywriting services and extensive proofreading for complete and outstanding catalog design. Call DDA today for more information on comprehensive print catalog design services. Dynamic Digital Advertising provides two types of digital catalogs: online and CD-ROM or DVD. Online catalogs are built into a custom website design and can be search engine optimized or searchable according to clients’ requests. CD-ROMs and DVDs provide some of the same benefits as the professional website catalog but without requiring that a user have Internet-connectivity. Websites, to successfully promote products and services, must be search engine optimized yet easy-to-use by a customer searching to buy a product. Online catalogs by DDA can be made highly search engine optimized or they can be built into an already-existing website. Once website visitors make the decision to buy the product, they can either take one of the carefully-placed offline calls-to-action or they can order online. Dynamic Digital Advertising also does e-commerce programming for secure and efficient bank transaction. Dynamic Digital Advertising can create virtual versions of an existing print catalog for incorporation into an existing website but also provides catalog website design and development for clients who want custom websites or higher levels of search engine marketing. With CD-ROMs and DVDs DDA provides highly-detailed product information. Including 360° product rotations, animated models, and specific or technical product information, CD-ROMs and DVDs can hold massive amounts of information. Additionally, full-interactive CD-ROM and DVD catalogs gives you the option of creating a catalog specialized towards a particular area of your business or a market segment. To read more about Dynamic Digital Advertising CD-ROM and DVD catalogs, please click here. Since 1994, Dynamic Digital Advertising, a custom website design company, has pioneered the field of digital advertising, professional website design and development, search engine marketing, and more. 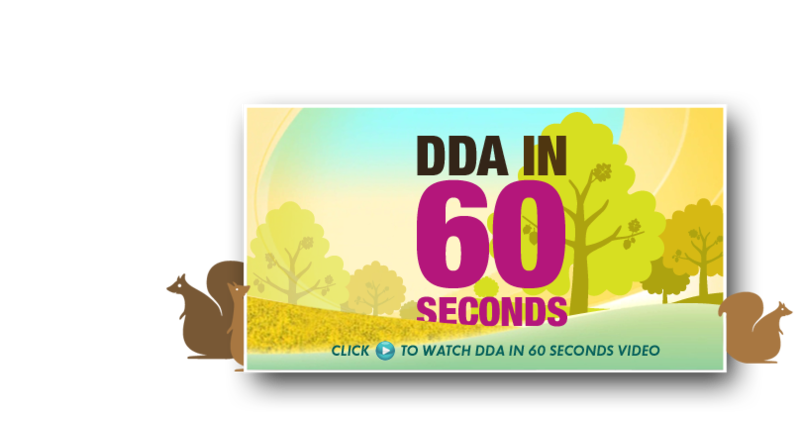 From our location outside of Philadelphia in Bucks County, Pennsylvania, DDA’s client base extends from regional and national areas and includes states such as Pennsylvania, New Jersey, Delaware, New York, Maryland, and Washington D.C.
that help you succeed in today’s competitive marketplace. Take your catalog to the next level by investing in DDAs custom web site design services. Not only can we create a well-organized and designed print catalog, we can take that catalog and put it on the web so it reaches a greater audience. Through e-commerce enablement and custom programming capabilities, we can build the mechanisms that allow users to purchase products online at a time that is convenient for them. We can even include 360-degree product spins that allow users to manipulate the product as if they were in your store. As a professional custom web site design company, we provide our clients with all the tools necessary to promote a product or service and make the sale.